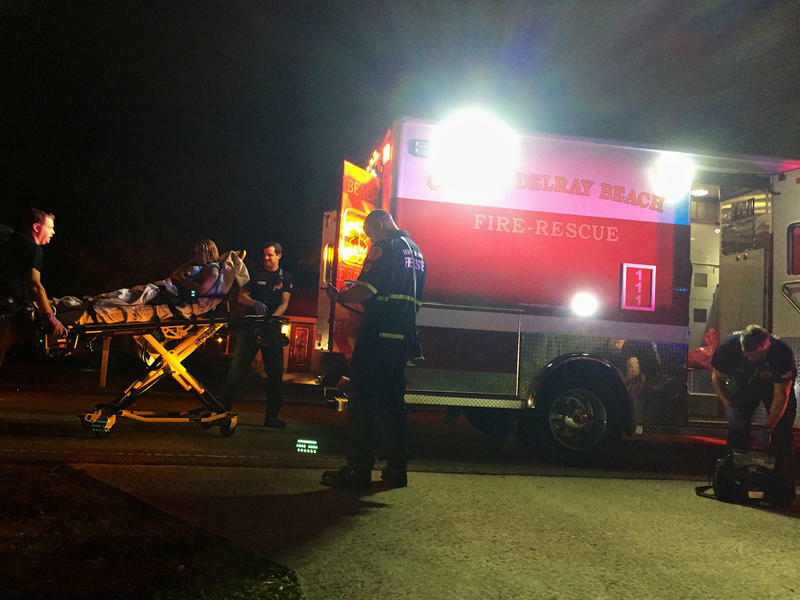 Delray Beach Fire Rescue responds to a double-overdose call on Nov. 18, 2016. 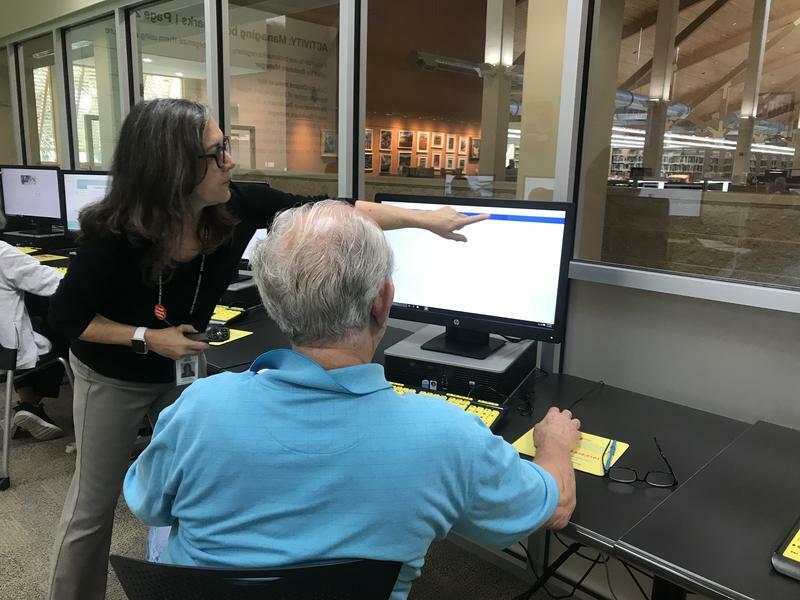 The current round of cuts is set to come into effect on July 1, at the beginning of the 2019 fiscal year. They are part of a round of cuts issued by the Florida Department of Corrections after lawmakers did not fully fund the its budget. "When the cuts in those 579 beds began it was driven in part by the economic downturn that started in 2009, 2008. But we’ve come back economically, and we have the worst drug crisis this county has ever seen," says Taylor of the general downward trend of public funding for substance abuse treatment. "That we would be reducing resources to address the problem boggles the mind." The Department of Corrections slashed funding to contractors that work with inmates on their way out of the prison system and back into society. Those cuts that will reduce capacity at the Drug Abuse Foundation by about 30 beds, says Taylor. The total beds offered by the Foundation will go from about 115 to 85. The cuts will impact not only inmates. Wait times for the general population will also go up. “It’s difficult to say how much longer that will be, but it will be longer because we’ll actually be reducing beds. And so not just the folks from the Department of Corrections would wait, anyone seeking an indigent bed will wait," says Taylor. Palm Beach County has been the epicenter of Florida's branch of the nationwide opioid epidemic. 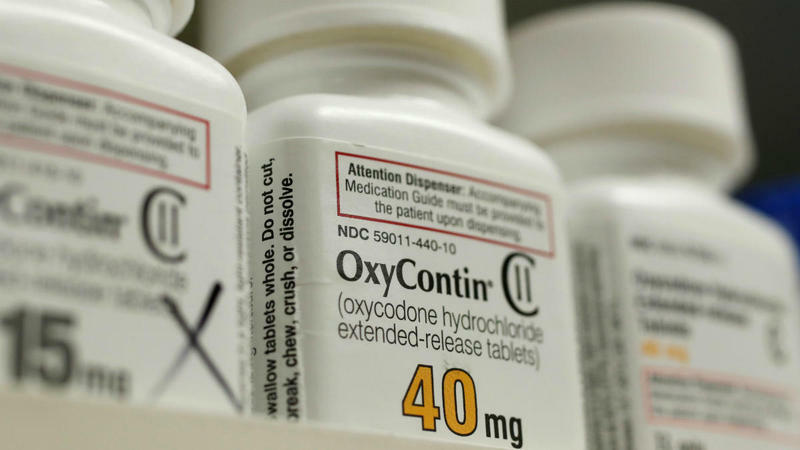 As WLRN has reported, the number of overdose deaths in recent years has overwhelmed the county's medical examiner's office. The office had to hire additional examiners to keep up with the workload. The Florida Department of Corrections says the cuts are unfortunate, but lawmakers simply did not give them enough money to fully fund operations. The only part of the budget where they had flexibility was in contractor services, so that was where cuts had to be made. “It is our hope that these decisions, while necessary given the circumstances, are temporary and a positive working partnership with our community partners can continue in the future," said the Department in a statement. To Taylor, the cuts move the opioid crisis in the wrong direction at the wrong time. "It gets to the concern of whether policymakers are demonstrating a visible will to make a difference in this area," says Taylor. 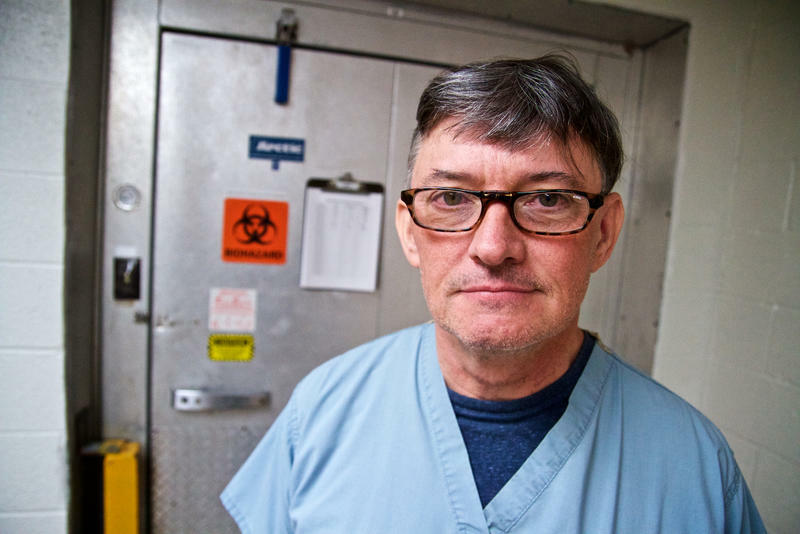 "If you have a medical crisis the magnitude of which requires the government to spend more money on medical examiners to deal with the bodies, then it’s very difficult to understand why we are cutting more beds, more resources to deal with this population."